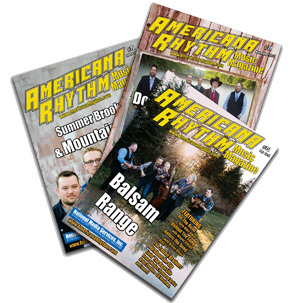 Welcome to the new Americana Rhythm Music Magazine website! 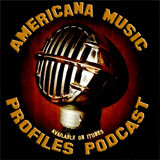 Without Riddle, Where Would The Music Be? Enter snail address here & click Buy Now below!